This a website to create your own programming language faster and easier ! Just fill a form to obtain your compiler for your language ! That's all ! How to use your compiler ? 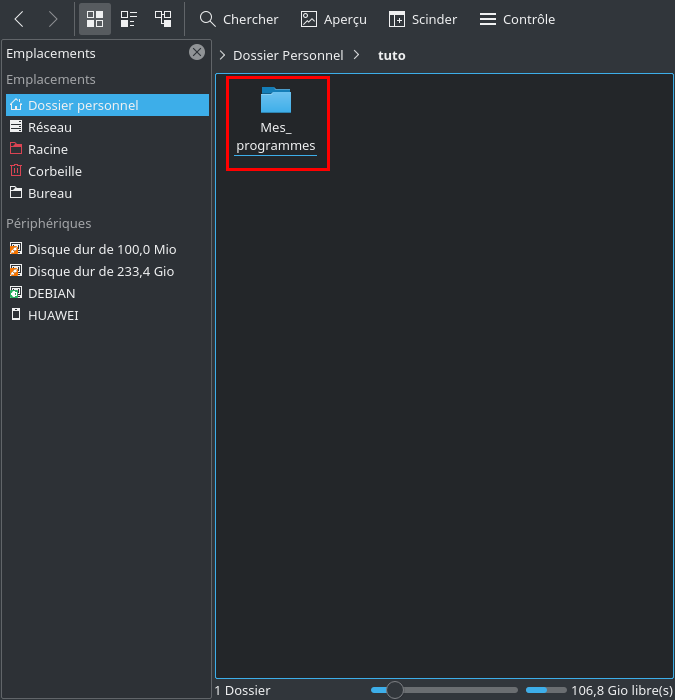 Create a folder where you put your compiler and yours programs.